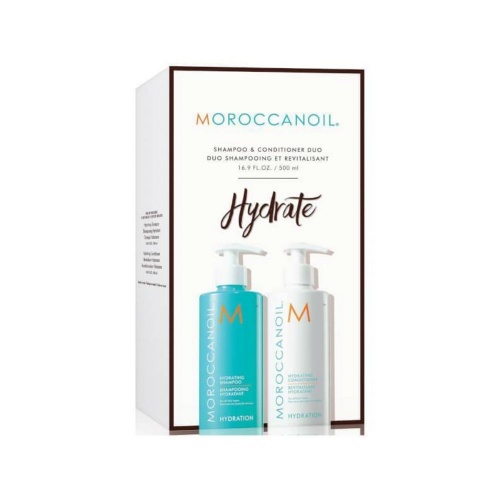 Moroccanoil has caused a storm with beauty reviewers and celebrities who are impressed by the transformative effects of this wonder product. 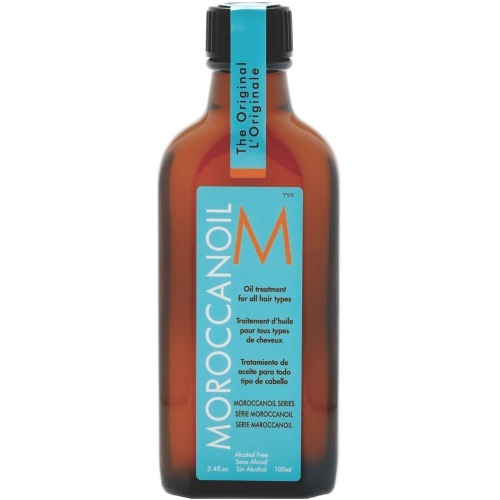 Moroccanoil’s primary ingredient, Argan Oil, has been used for centuries by Moroccans to enrich dull, damaged hair. 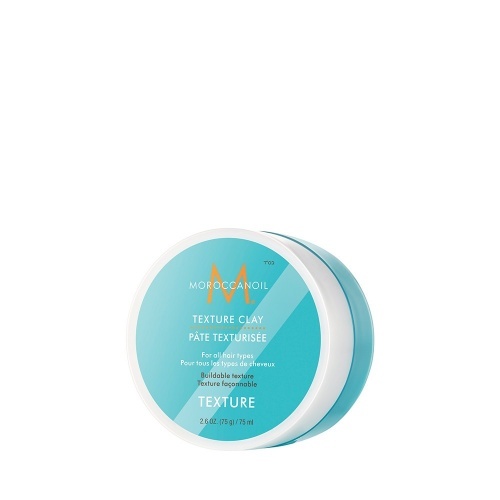 It also improves elasticity to prevent breakage and the high-level of antioxidants in Moroccanoil will help protect hair against environmental damage. 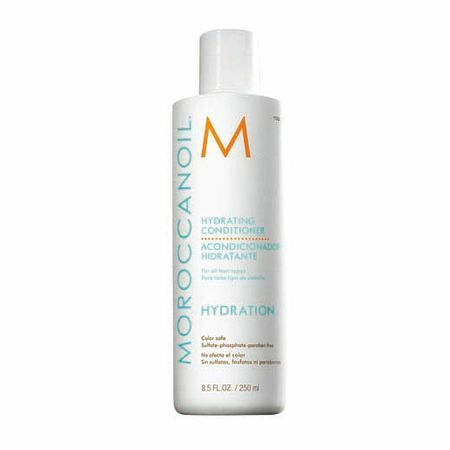 This luxury brand can be used as a styling, conditioning or finishing product. It’s easily absorbed into your hair and leaves dry, brittle locks feeling soft, silky and bursting with healthy shine. 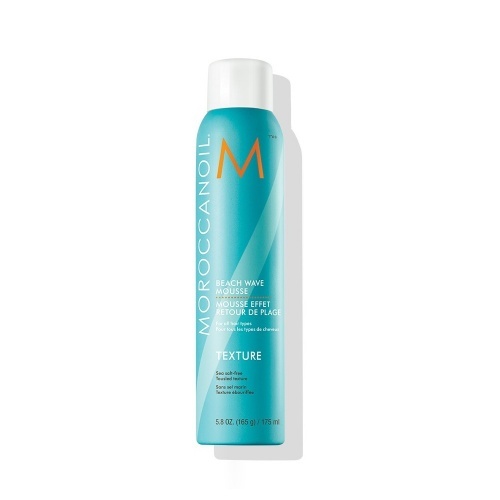 Use a little Moroccanoil Treatment on damp hair or apply a generous amount of Moroccanoil Hydrating Mask to deeply condition your locks. 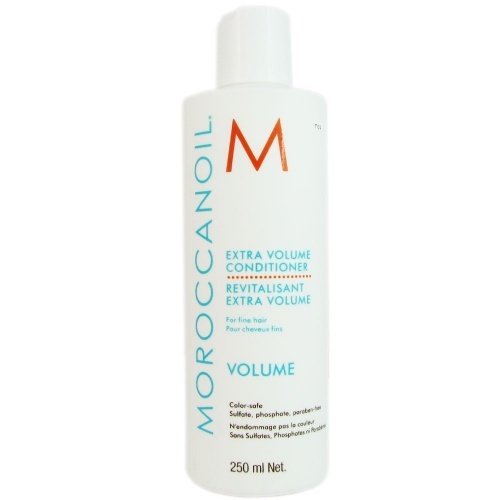 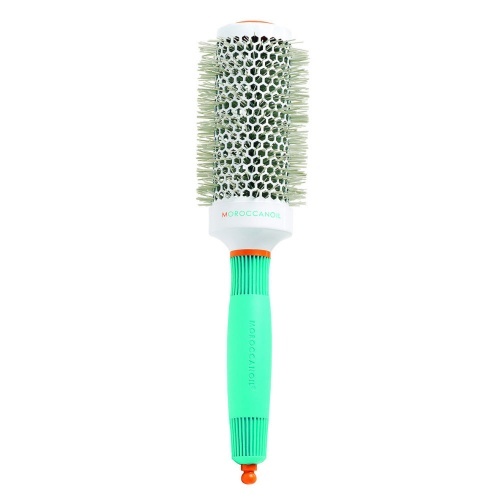 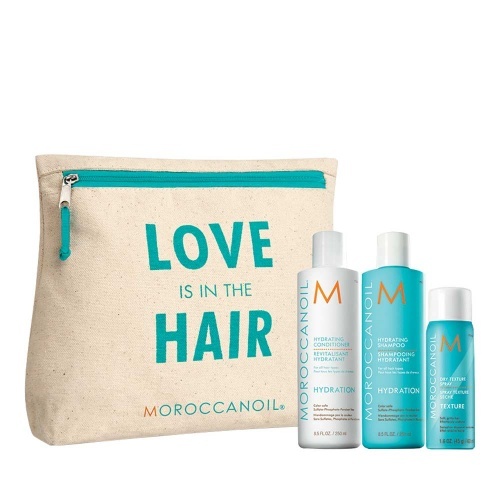 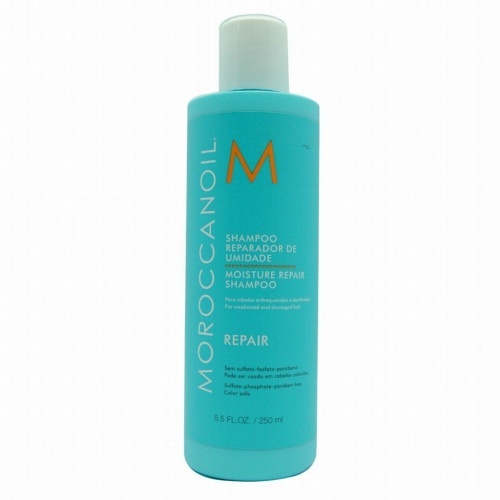 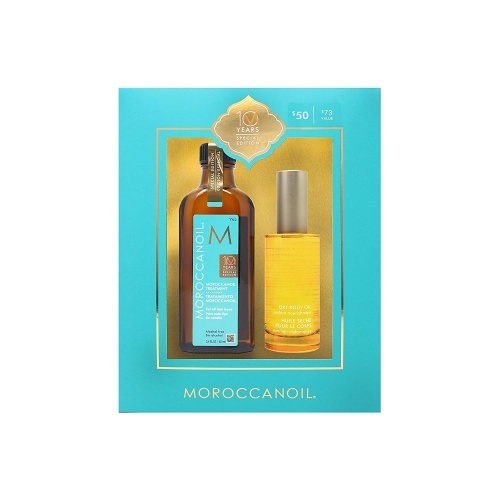 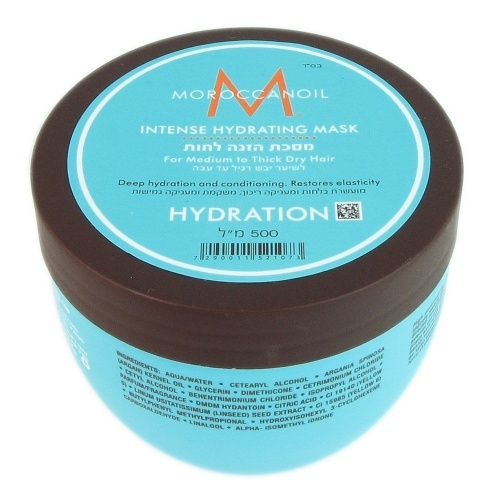 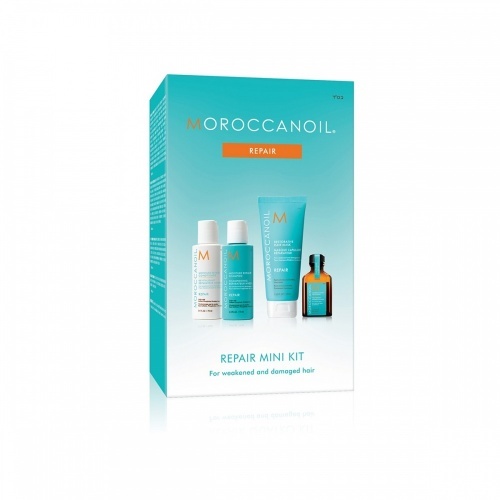 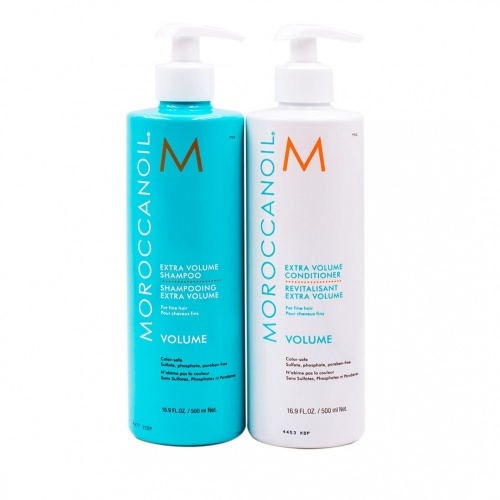 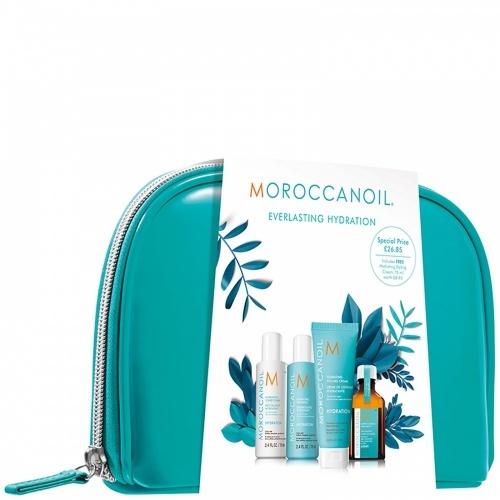 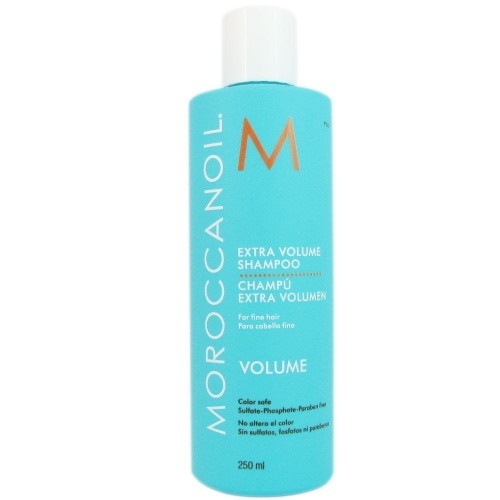 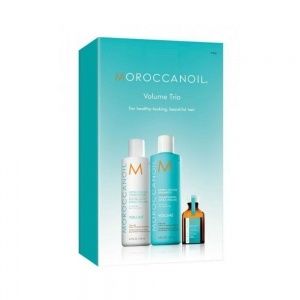 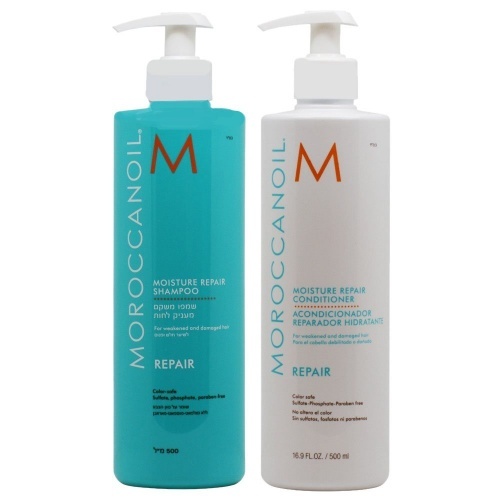 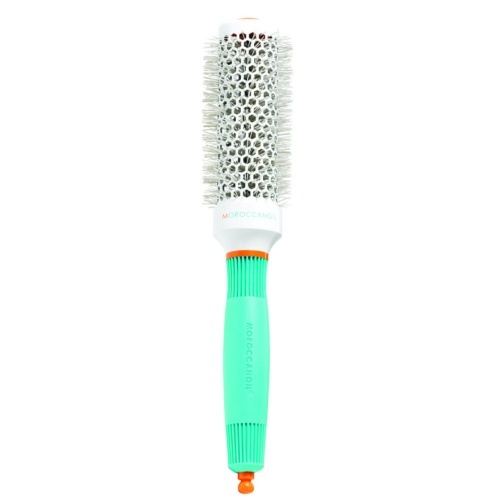 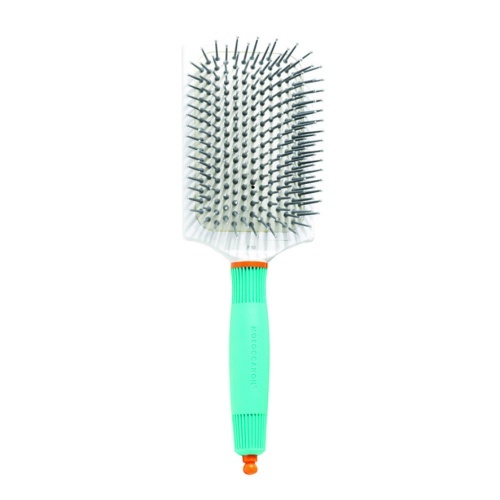 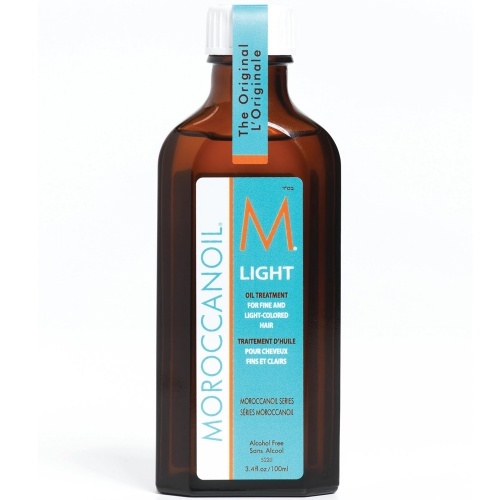 Love this product makes the condition of my hair feel lovely.TracyMoroccanoil product review.